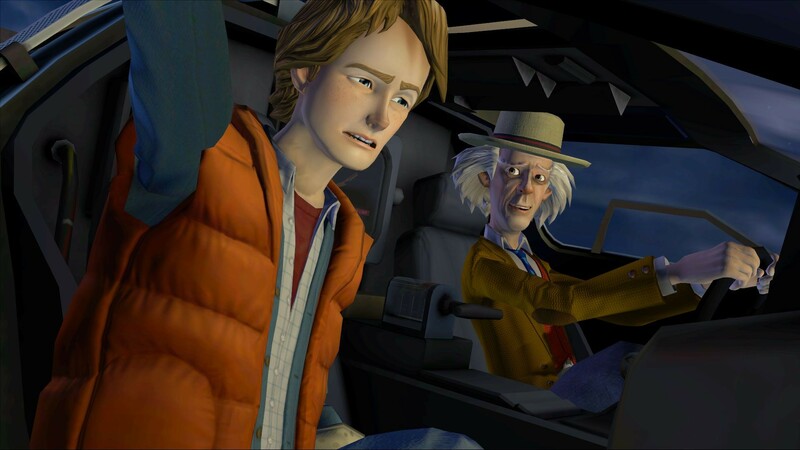 Marty McFly and Doc Brown return in a completely new Back to the Future adventure. Six months after the events of the third film, the DeLorean Time Machine mysteriously returns to Hill Valley - driverless! 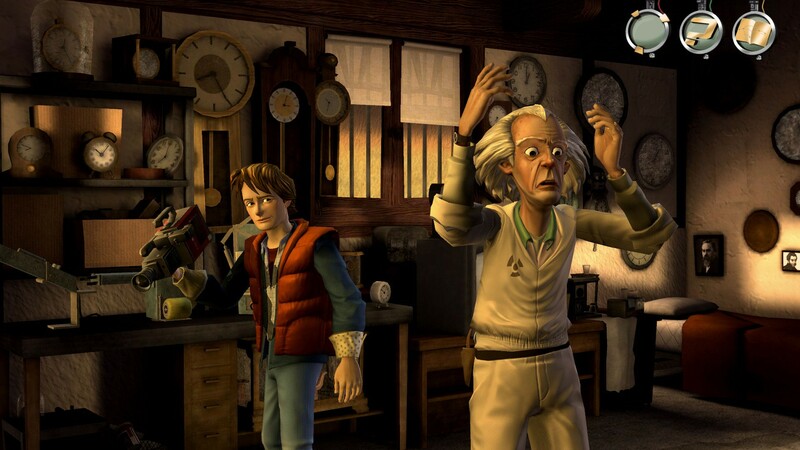 Marty must go back in time and get aid from a resistant teenage Emmett Brown, or else the space time continuum will forever be unraveled! All 5 Episodes Now Available! Episode 5: OUTATIME - Finale! Special Appearance by Michael J. Fox! Back to the Future’s “first families.” The McFlys, the Browns, and of course, the Tannens – all play key roles. 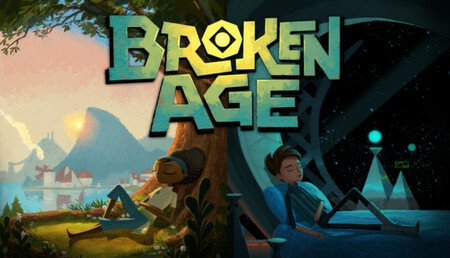 Let's get Back to old new friends :) Funny adventure game ! De nem simán, hanem habbal! Code worked and payment went pretty fast using iDEAL (The Netherlands). A great game based on a movie with the same title. 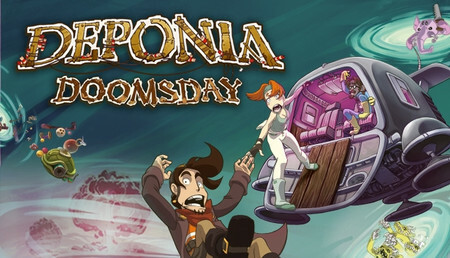 The adventure extends to 5 episodes, with about 3 hours each. Here we have many characters from the original movie, such as Marty, Doc (Dr Brown), a girlfriend and parents of the main character. 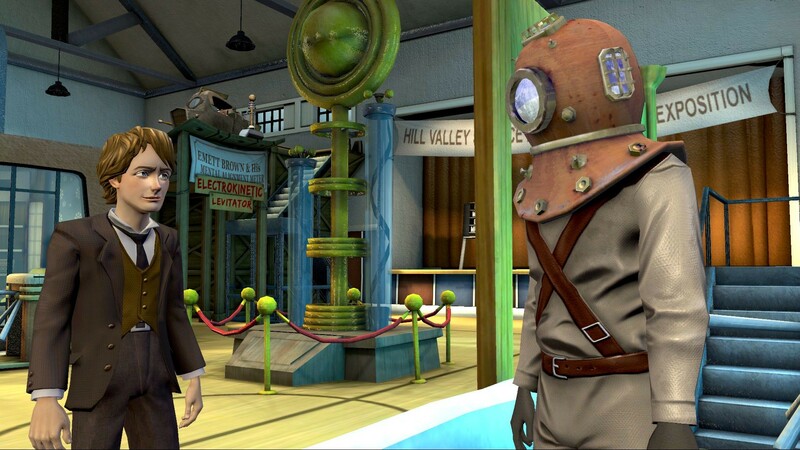 Most of the game's action, as well as episodes happen in a small, well-reproduced from a movie town, though. We have a linear plot, as well as sudden twists, puzzles at the end of each episode, and joked texts, gags. 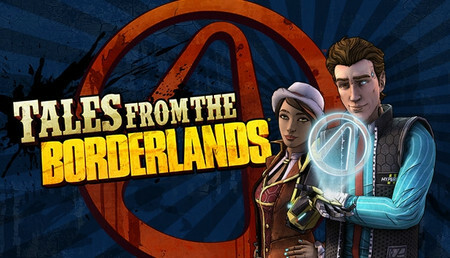 The game is characterized by the level of graphics typical for TellTaleGames games, so it's rather cartoonish than real. 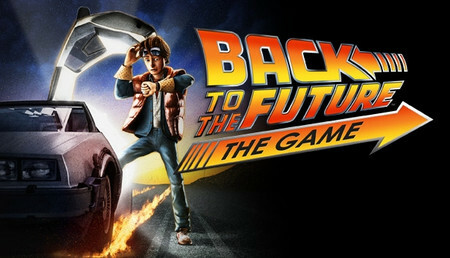 I think that Back to the Future is good game for everyone, there is no violence, no vulgarisms, just the fun. Podeis descargar desde aqui la traduccion al Español del Juego echo por Fans, perfecta traduccion. Buscar por google ( regreso al futuro el juego steam español ) Y en la paguina de la comunidad de steam, encontrareis el enlace. Y las instrucciones. El juego es entretenido y el precio es muy asequible. 5 episodios que no os podeis perder. Pour les fans de la saga mythique. Cette histoire aurait bien fonctionné en film je trouve... mais seulement avec les acteurs d'origines Michaël J. FOX et Christopher LLOYD. RAS - Peut-être un peu court. Ich dachte, dass Spiel würde sehr Spanend sein, doch leider ist das Spiel ehr ein lästiges Lernspiel. Man hat absolut kein Spaß am spielen. Aber man kann sagen, dass Fans vom Film ihr Spiel finden können. Très bon jeu, la suite de la mythique saga. Je le recommande à tous les fans! 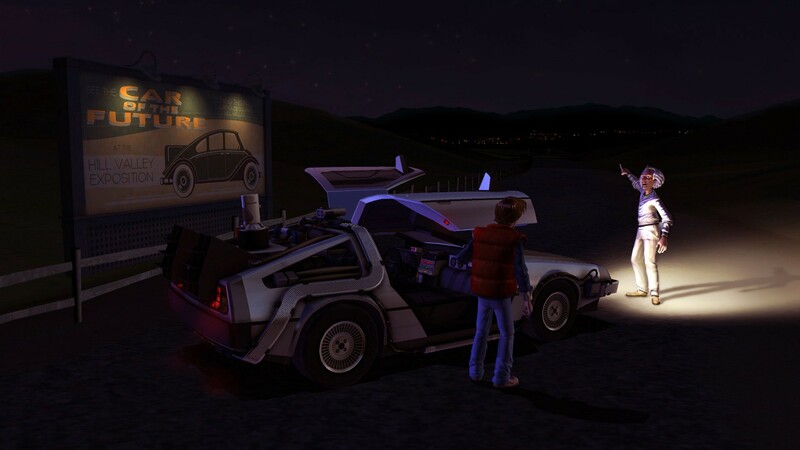 L'histoire est très bien agencé, les personnages sont très attachant et on retrouve l'univers de BACK TO THE FUTURE ! Il gioco è puro divertimento e nostalgia per gli appassionati del film. 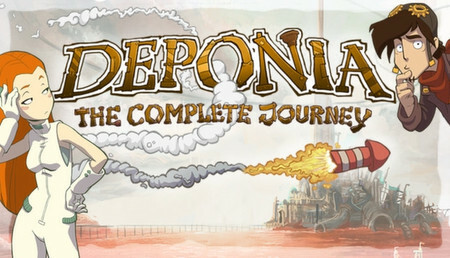 Per essere un gioco del 2010 è fatto molto bene, molto appassionante e pieno di colpi di scena! Da giocare nei momenti di pausa, di relax, quando si desidera trascorrere un'ora o più di totale spensieratezza! Trotz des Alters ein wirklich super Spiel. Es hat natürlich nicht die beste Grafik oder Syncro aber das Spiel fesselt einen und mann möchte nicht mehr aufhören zu spielen! es eignet sich für jeden der die Filme mag. Das Spiel ist , Super Cool ! Und Zurück in die Zukunft ist nicht nur ein Super Film sondern auch ein Super Spiel ! Ich kann nur Positive Kommentare geben ... !